Sara Simar aceite argán 30 ml. SARA SIMAR ACEITE ARGÁN 100% 30 ML. SARA SIMAR CREMA HIDRATANTE ANTIARRUGAS REPARADORA 50 ML. Sara Simar Lux Caviar 50 ml. 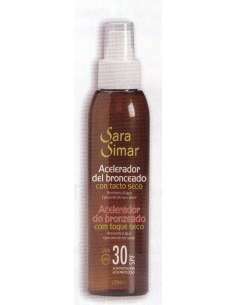 SARA SIMAR CREMA ANTIMANCHAS 50 ML. 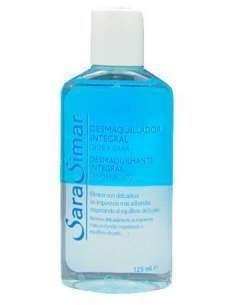 SARA SIMAR DESMAQUILLADOR INTEGRAL 125 ML. 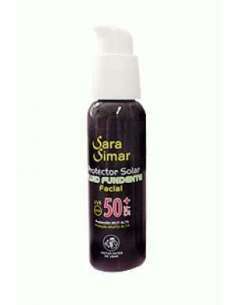 SARA SIMAR SERUM PERFECT TENSOR 30 ML. SARA SIMAR ACELERADOR DEL BRONCEADO EFECTO SECO 125 ML. SARA SIMAR CREMA DE MANOS (TRATAMIENTO INTEGRAL) 400 ML. 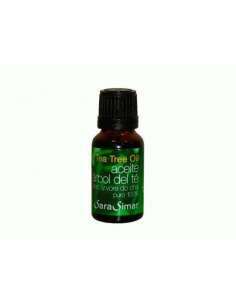 ACEITE DE ÁRBOL DE TÉ 30 ML. 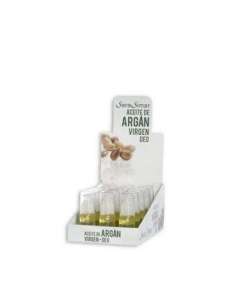 SERUM FACIAL PARA HOMBRE 50 ML.